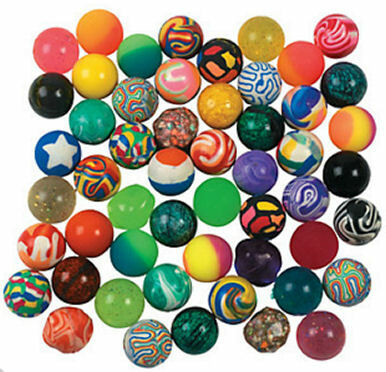 This is for 25 rubber bouncing balls in assorted sizes & styles. 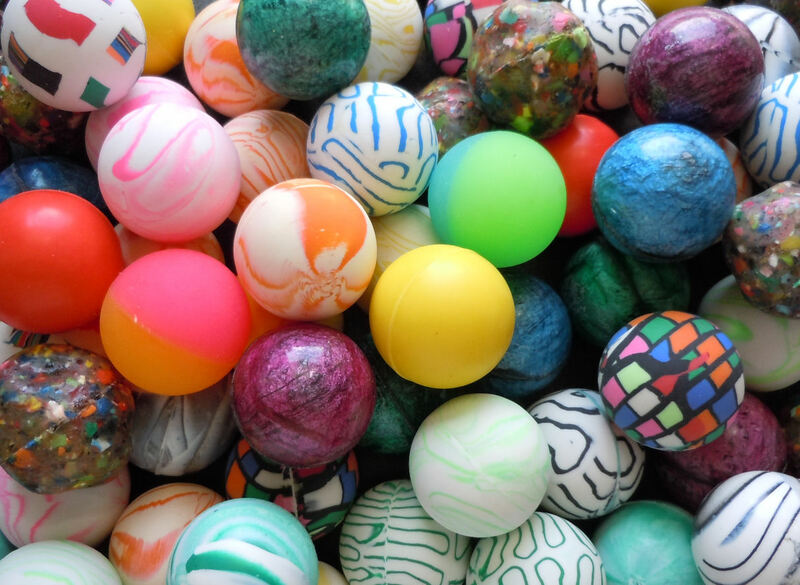 Sizes vary between .8" - 2" inches. This product was added to our catalog on Tuesday 15 January, 2013.